MSG-3 has been rolled out to the launch pad 3 km away from the integration facilities at Europe’s Spaceport in Kourou, French Guiana. 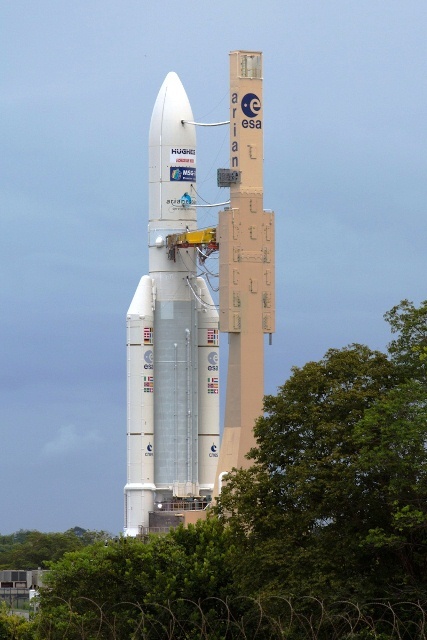 Launch is set for today at 23.36 CEST. The launch window closes at 00.05. 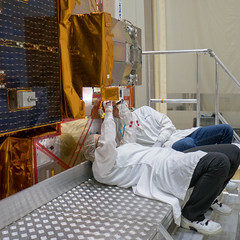 Watch the launch live at www.esa.int.